into southern Israel last week and major cities were hit. People were killed, injured, shocked, and left homeless. 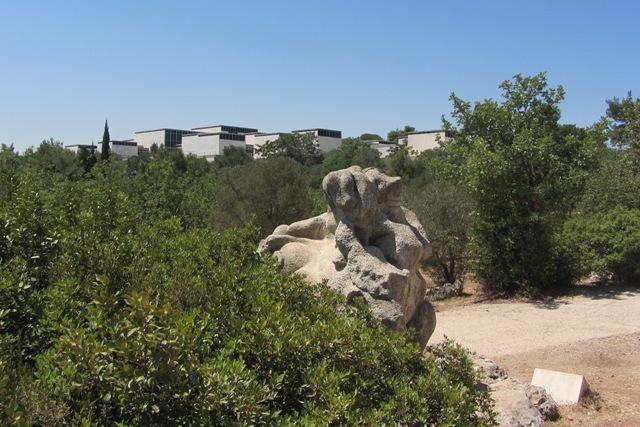 Meanwhile, 81 US congressmen arrived in Israel and left rather quietly. 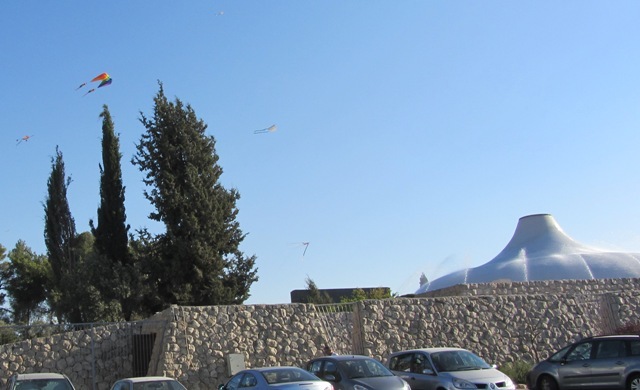 With a Hamas request for a cease-fire came a security alert in Jerusalem. 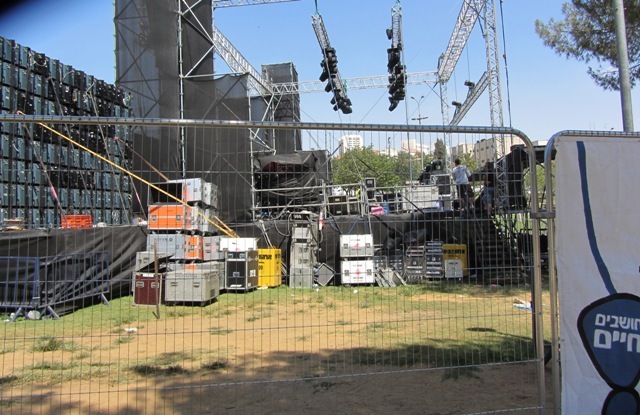 But it is festival season in Jerusalem: how did the real streets respond? 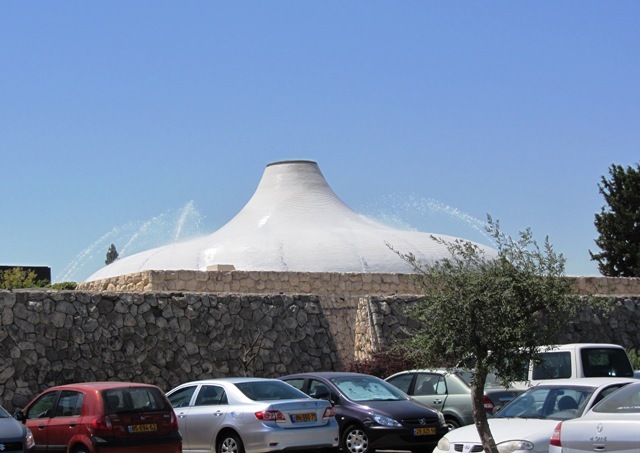 that 8 Israelis were murdered in ambushes that afternoon near Eilat. 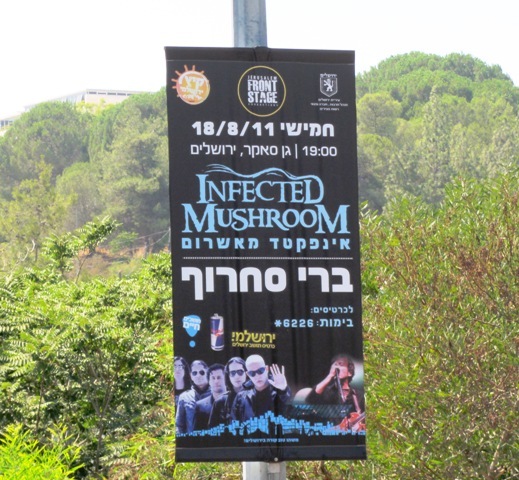 Infected Mushrooms performed on Thursday night as scheduled. 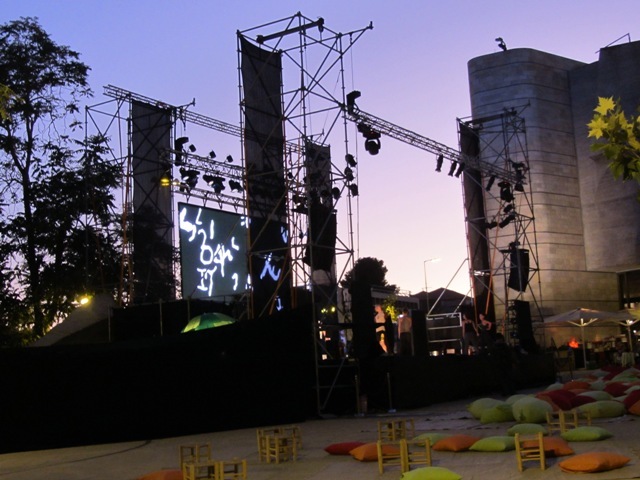 for a free concert for young people which lasted until midnight. while the tent protest was nearby and the light-rail had its first public runs. 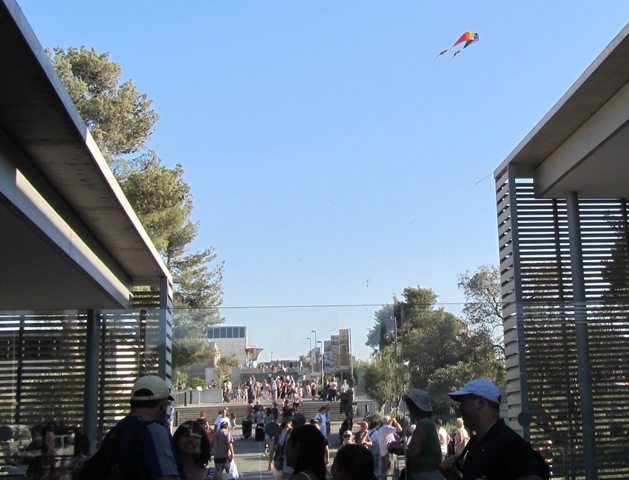 The 26th Kite Festival at the Israel Museum got off to a slow start. and hundreds of families enjoying the annual festival. but the Children’s Film Festival has just begun at the Cinemateque. 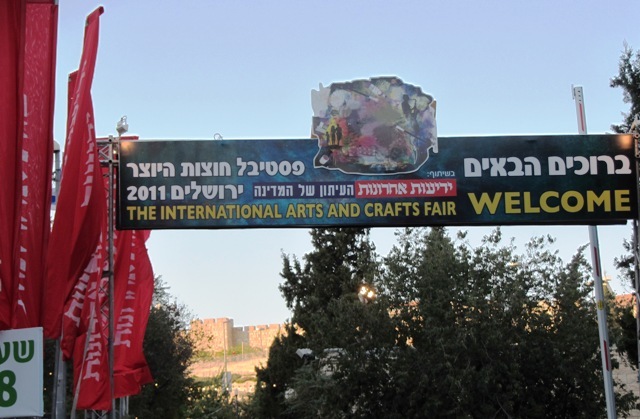 The International Arts and Crafts Fair. 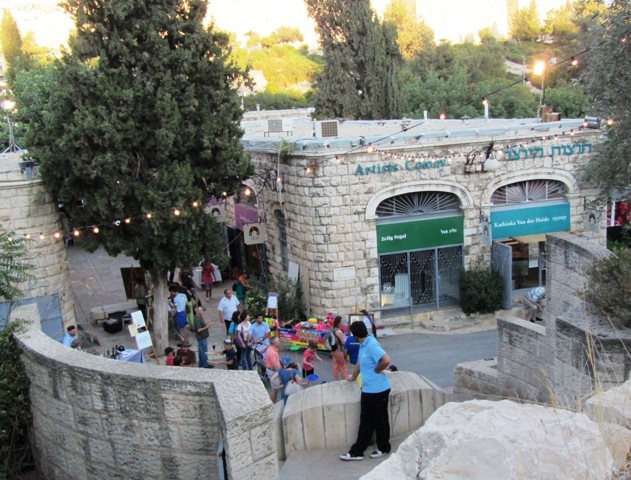 and Khutzot Hayoser, The Artists’ Colony comes to life. 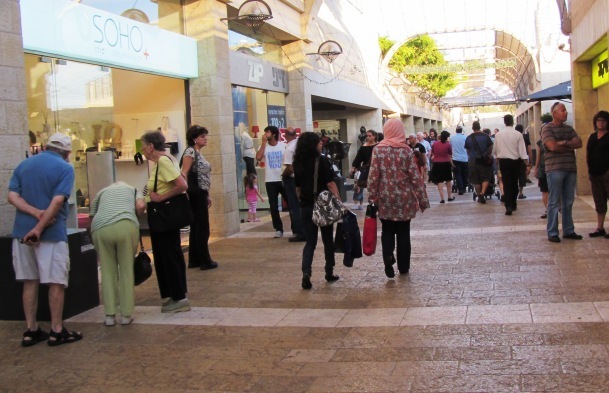 or to keep them out of Mamilla Mall. 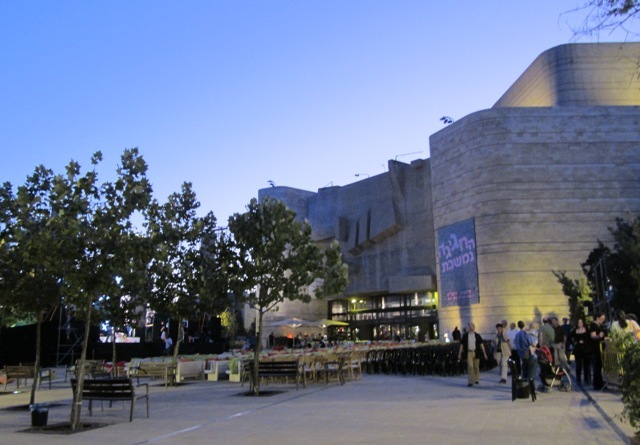 with various performances taking place outside on the plaza. 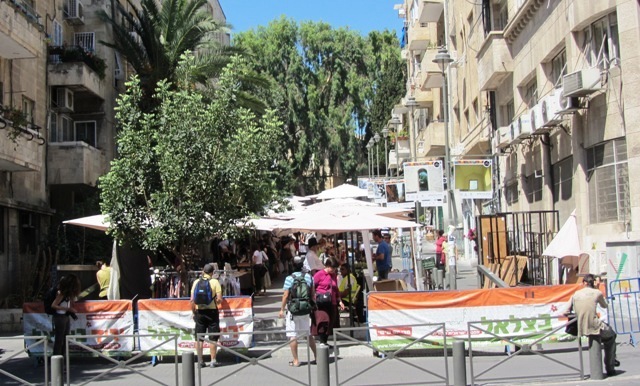 the Beer Festival is to be held next week in the Old Train Station. Thanks….so be sure and tell all your friends. I am so sorry for the loss of people and all the pain that Israel must go through time after time.. Your picture is wonderful and especially one pleased me more than the others.. 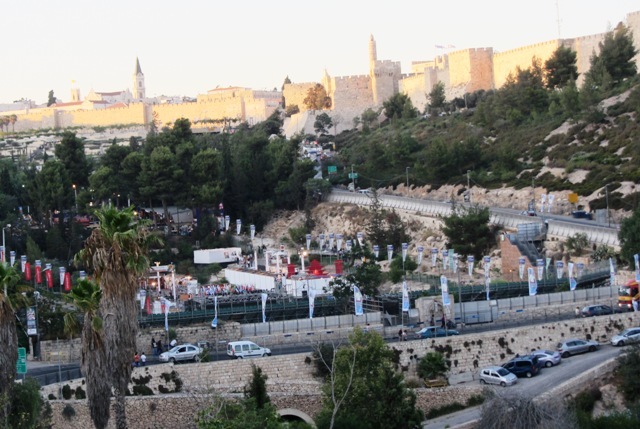 The Norwegian flag along the Israeli. Over the cinema? 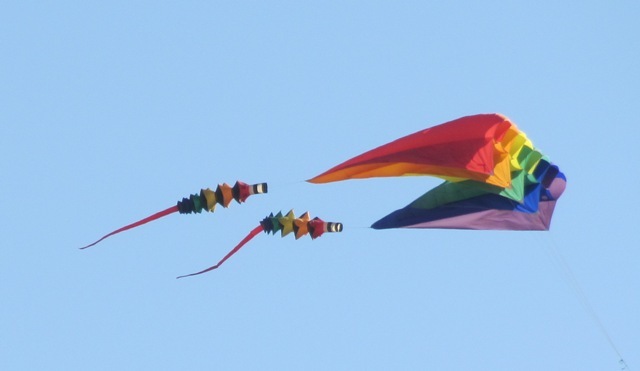 It hangs there only during the festival? Would like to take a picture of it next time I come to visit your country. 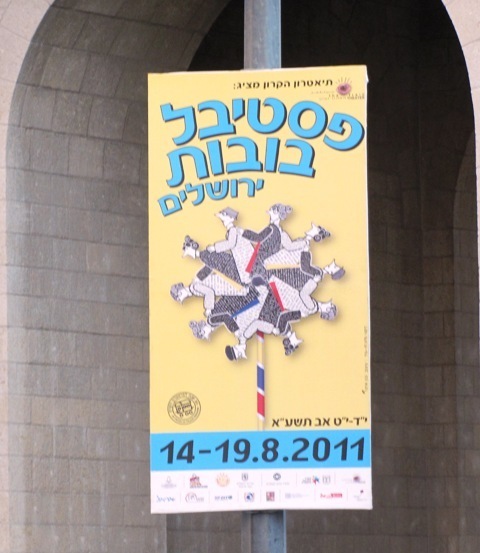 4th Jerusalem International Festival for Children and Youth will take place on August 22-25 2011 at the Jerusalem Cinematheque, located near the breathtaking panoramas of the Old City and the Tower of David. Bringing the world’s best films for children and young adults, the Festival attracts film professionals and local distributors. 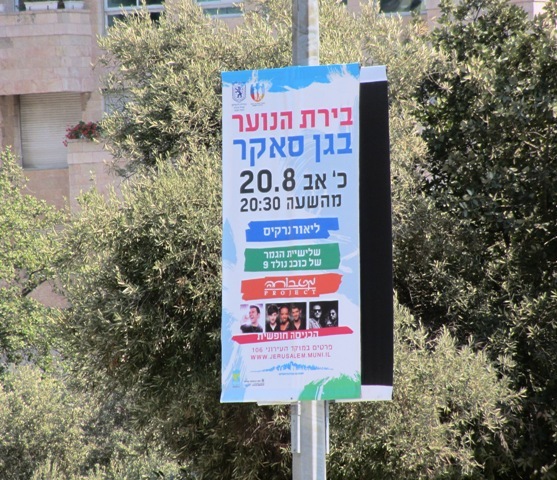 The Information on the Children’s Film Festival, will be holding an International Competition judged by an international jury consisting of five film professionals, and a children’s jury consisting of seven local Jerusalemite boys and girls of various ages , carefully selected and trained. 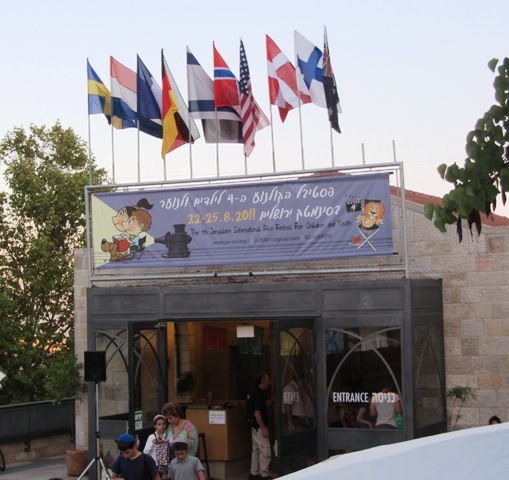 Prizes and awards to be announced.Other sections of the festival include: Israeli Shorts for Children (competition), Animation for Youth, “My Jerusalem” – films made by and for children, as well as animation, filmmaking, and dubbing workshops for the whole family.